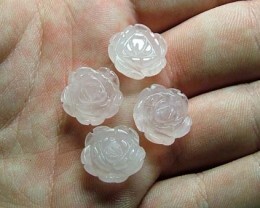 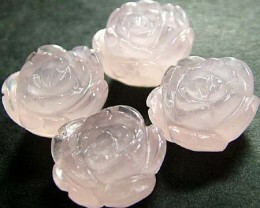 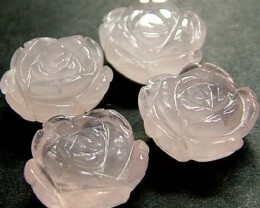 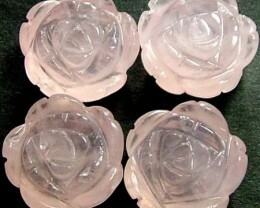 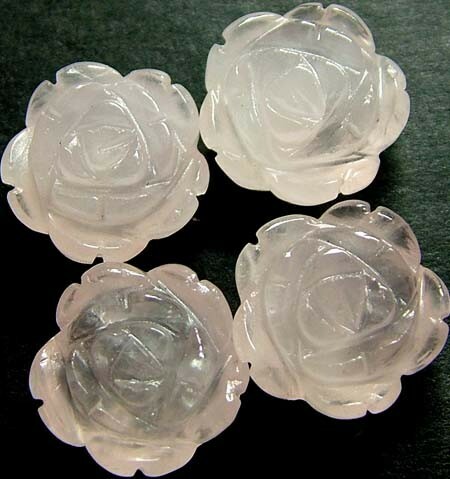 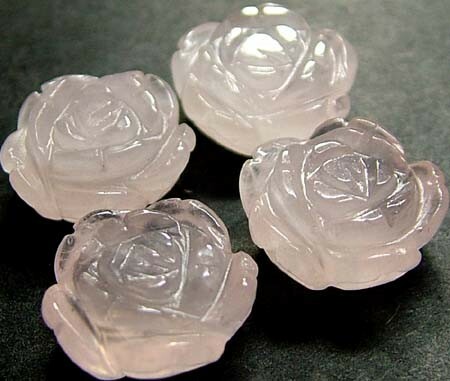 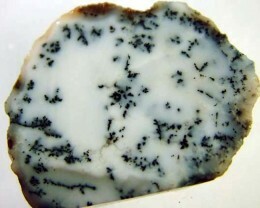 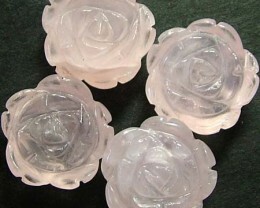 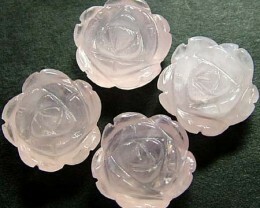 This is a parcel of natural stones untreated which have been carved in to flowers.They are very well polished. 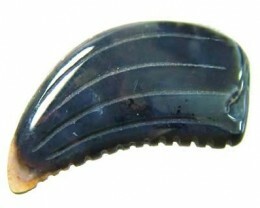 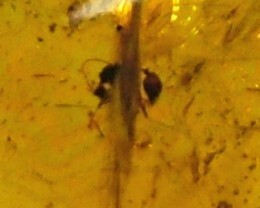 Size 15 x 7 mm app. 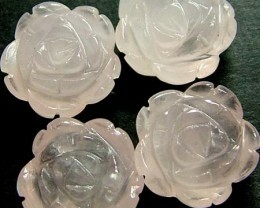 Citrine and Amethyst are both in the quartz family of gemstones.Quartz is one of the most versatile gemstones on earth. 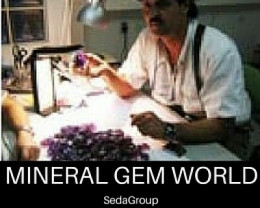 Many people do not know that some of the most popular gems such as citrine, amethyst, onyx and chalcedony are varieties of quartz.